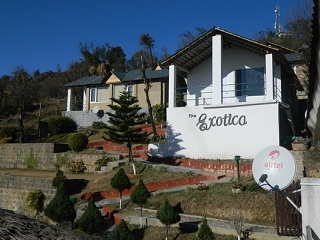 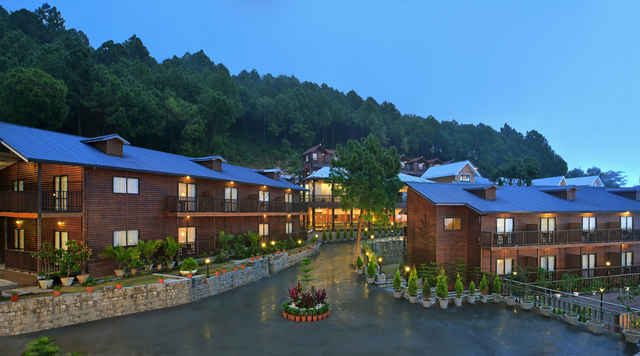 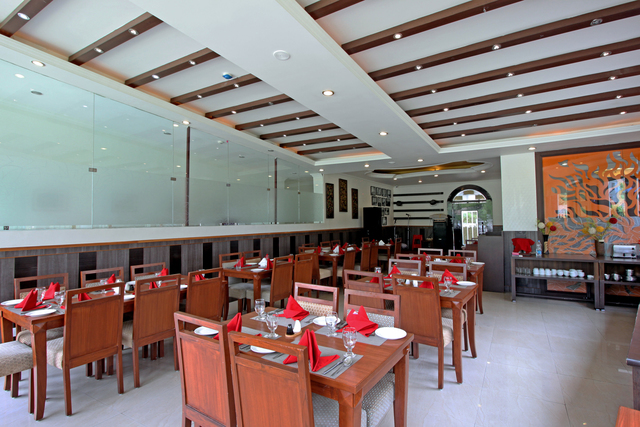 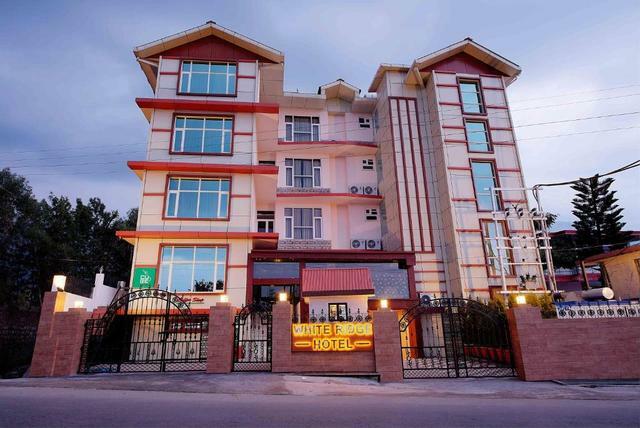 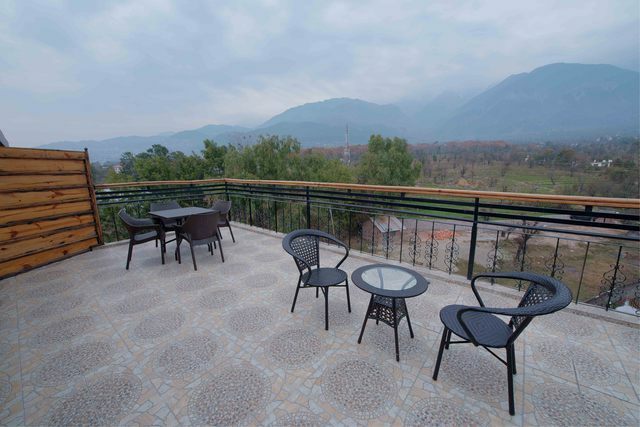 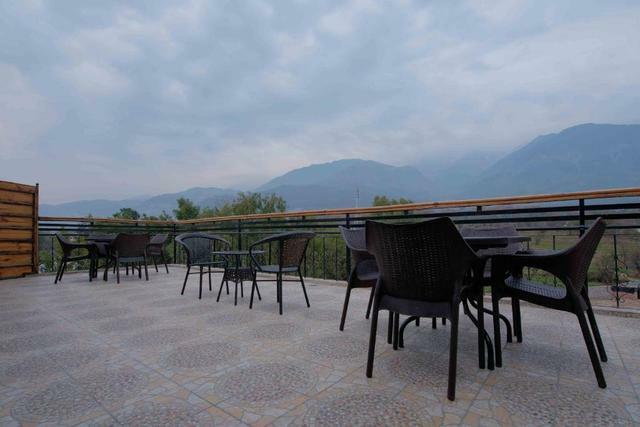 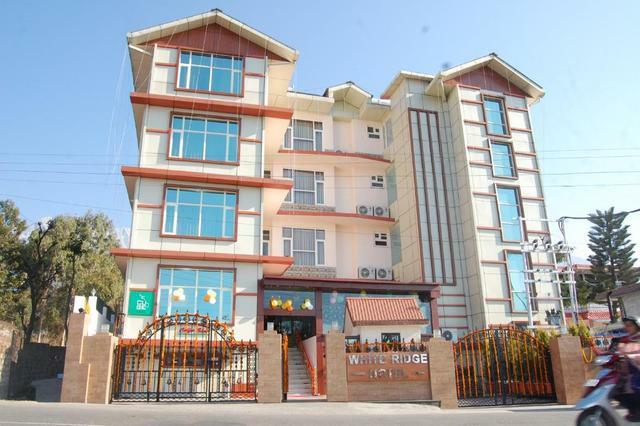 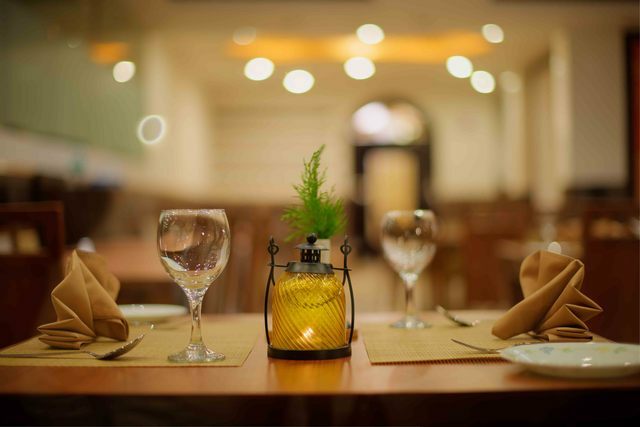 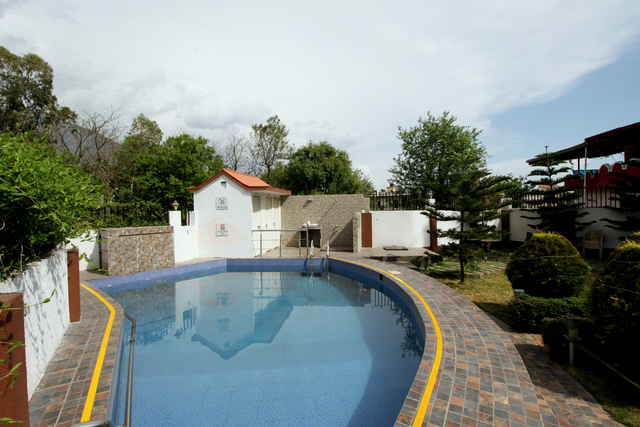 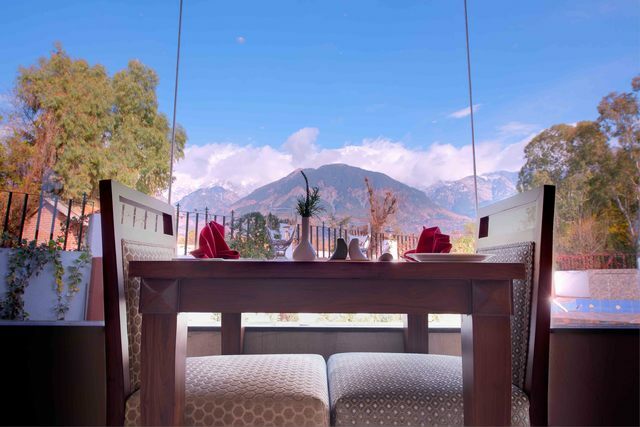 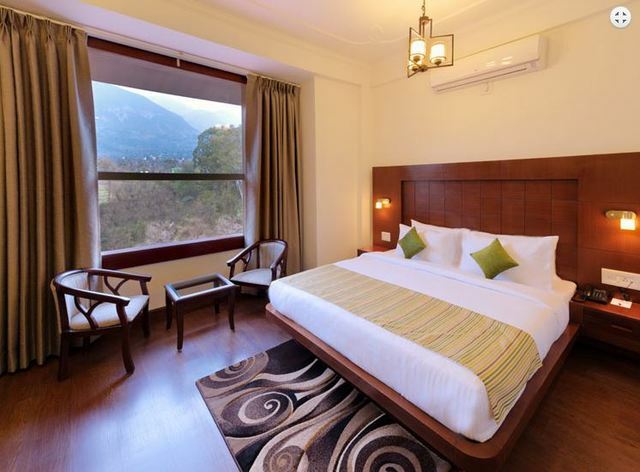 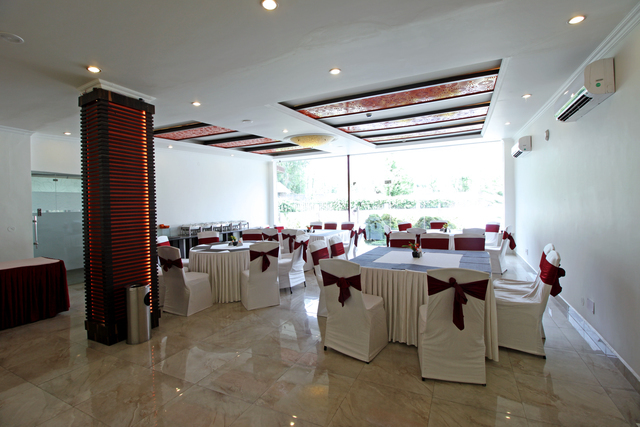 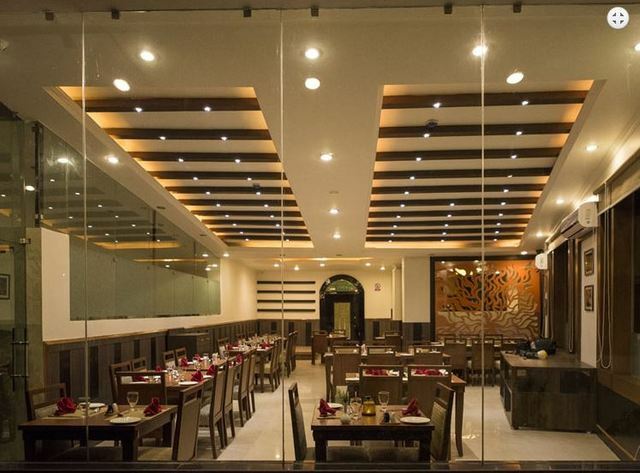 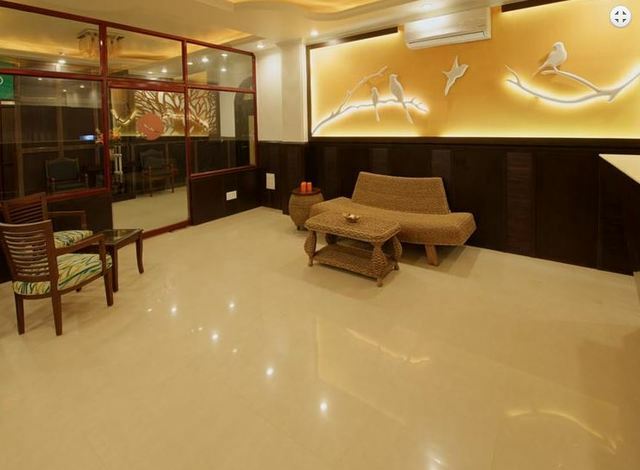 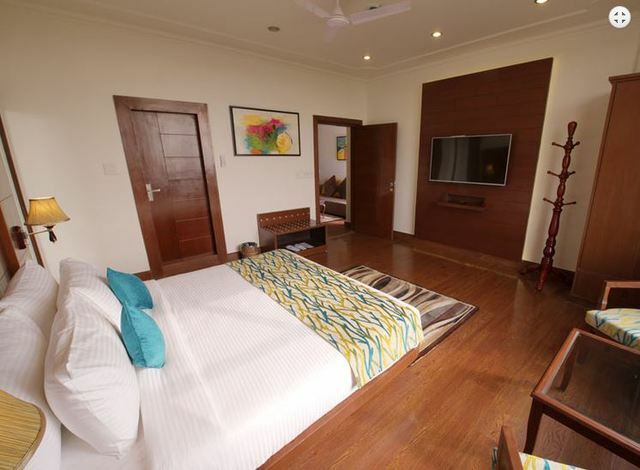 White Ridge Hotel, a boutique hotel in Dharamshala, Himachal Pradesh, India, has an expertise in the hospitality industry. 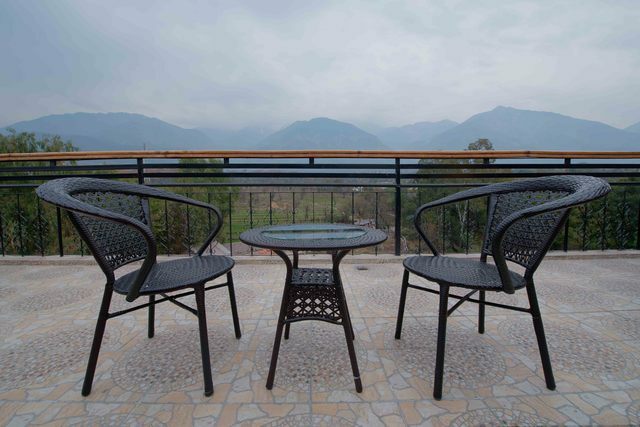 Sunset View Point is approx. 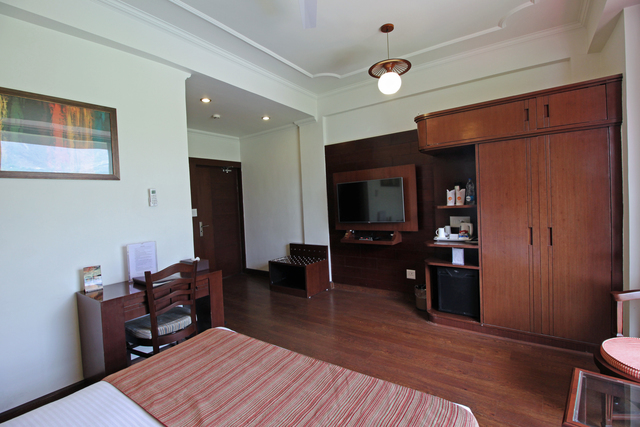 13 km from the hotel, whereas, Bhagsunag waterfall is about 11 km from the property. 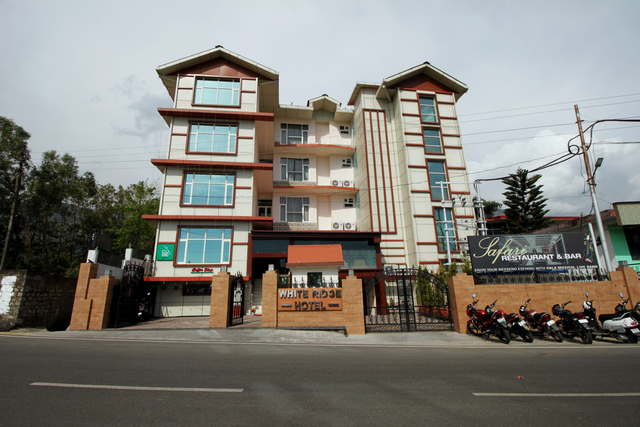 His Holiness Dalai Lama Main Temple is at a distance of 8 km. 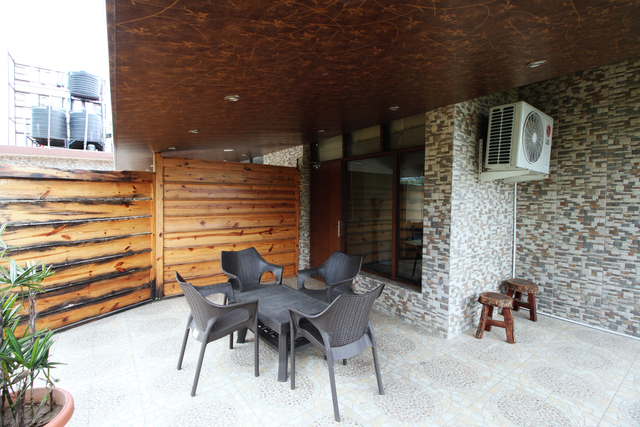 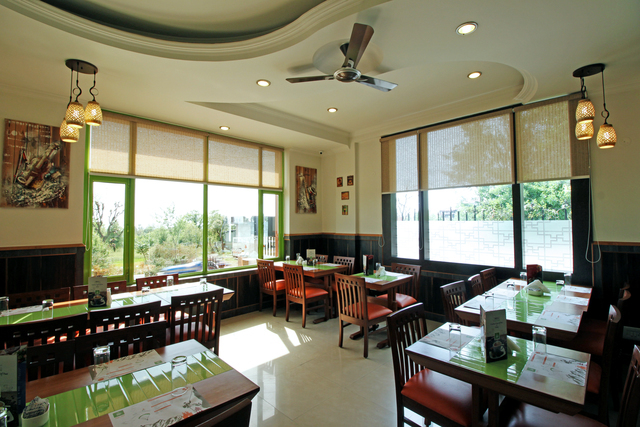 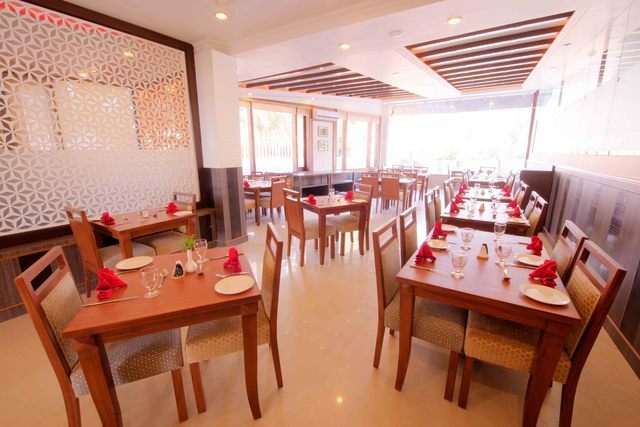 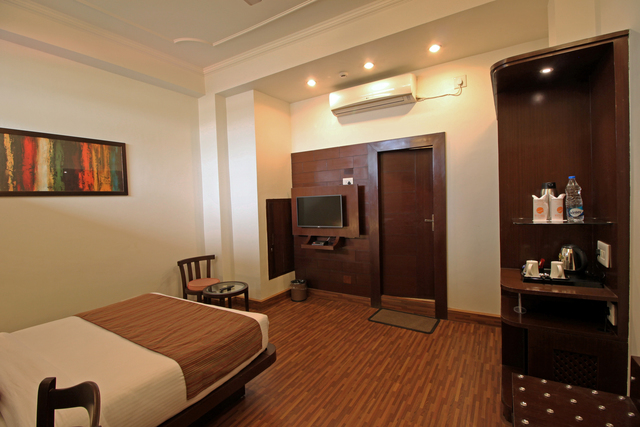 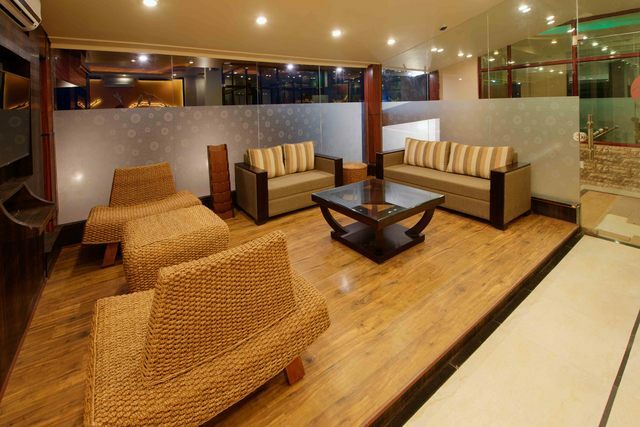 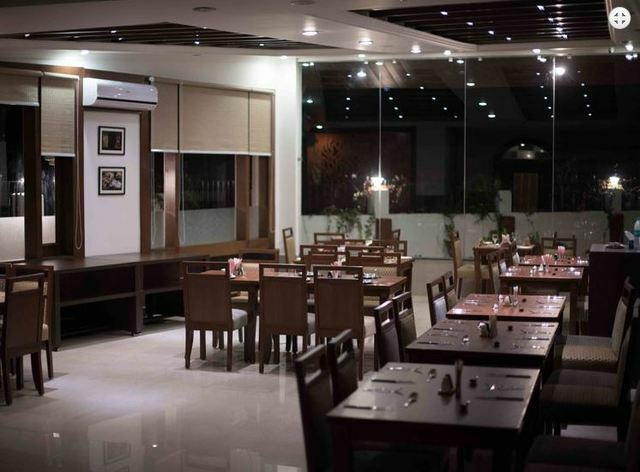 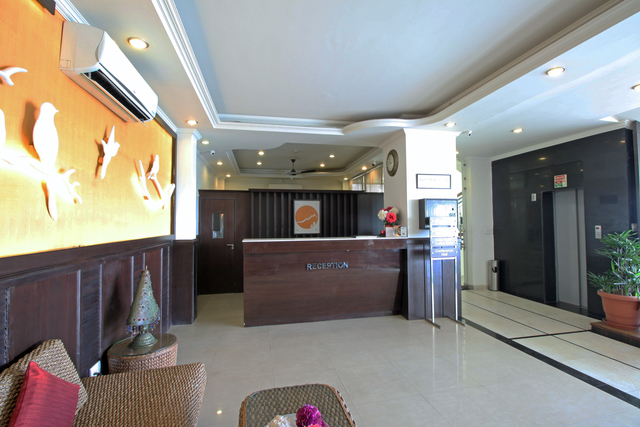 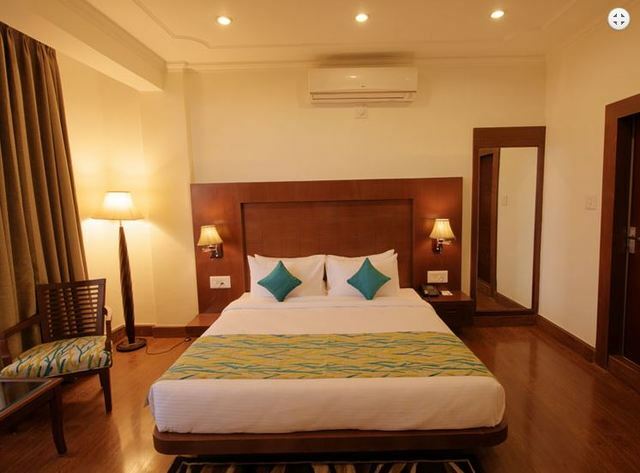 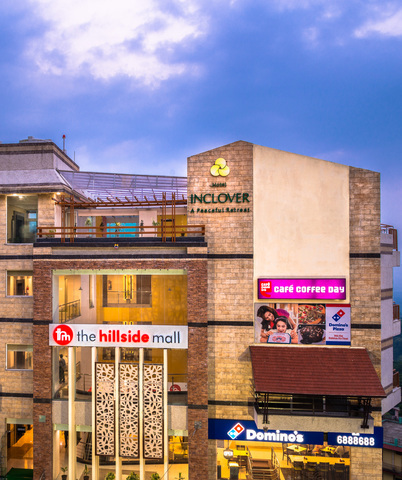 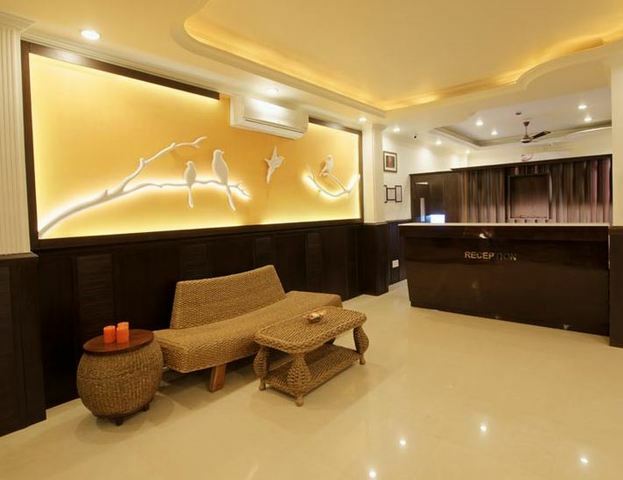 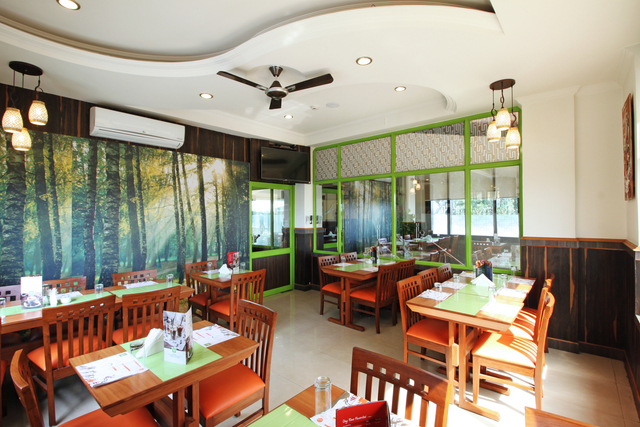 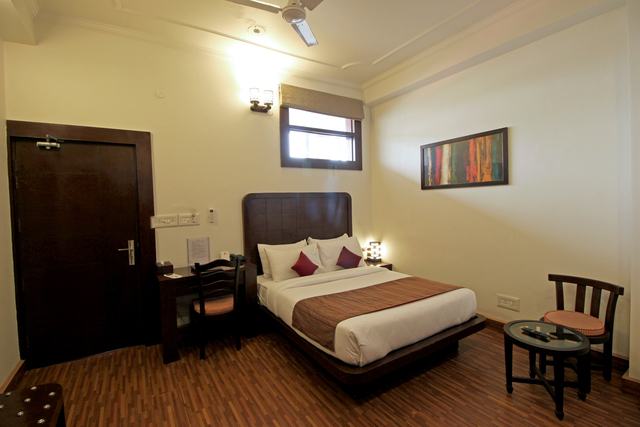 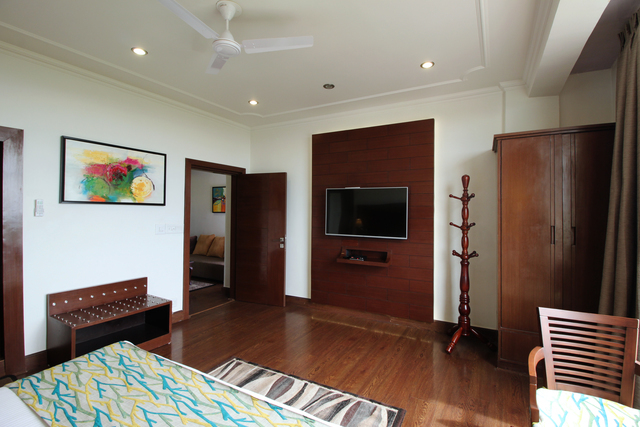 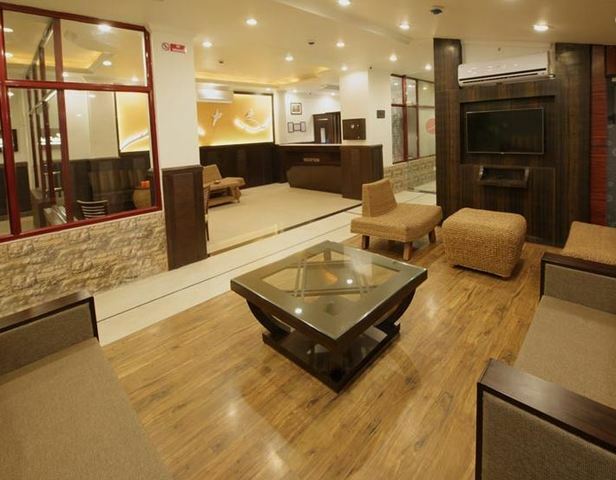 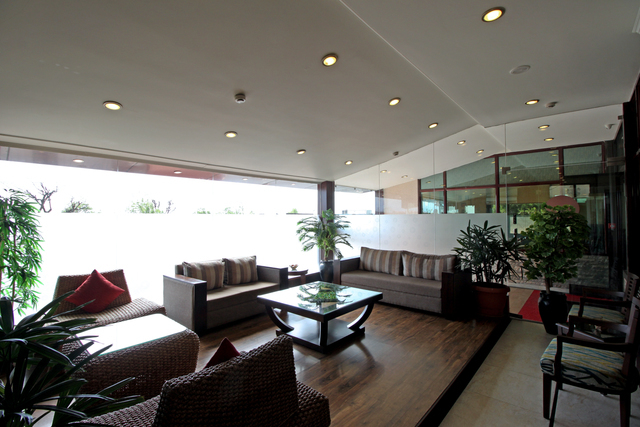 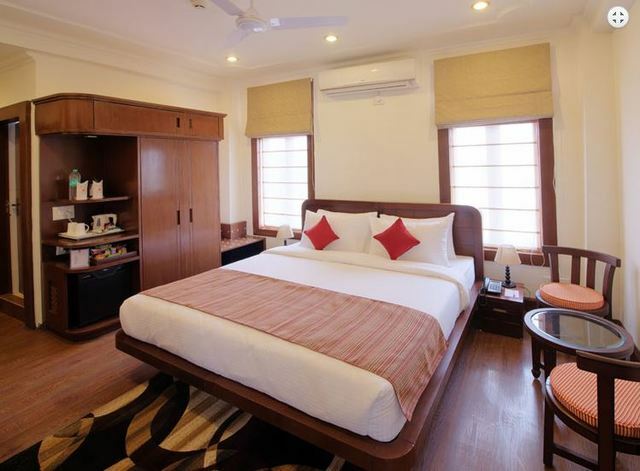 The hotel offers, 18 well crafted rooms for your comfort. 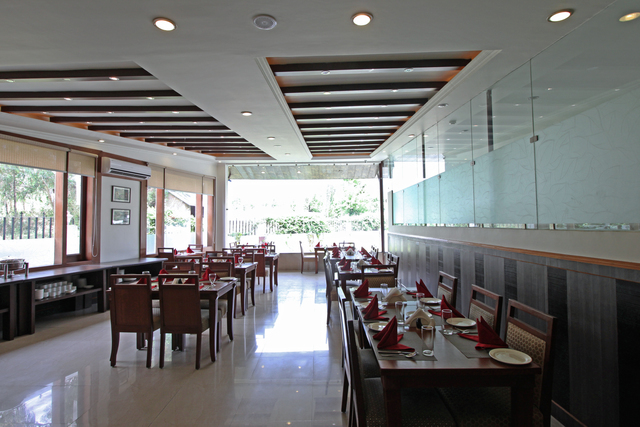 Further, features include Safari Restaurant & Bar, Cube Cafe and SOL Hall (a multipurpose hall). 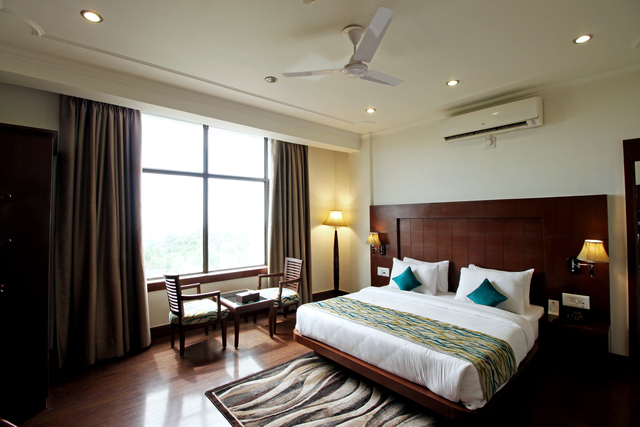 The spacious rooms of this sleek hotel, wrapped with polished wooden interiors, offer a chic ambience. 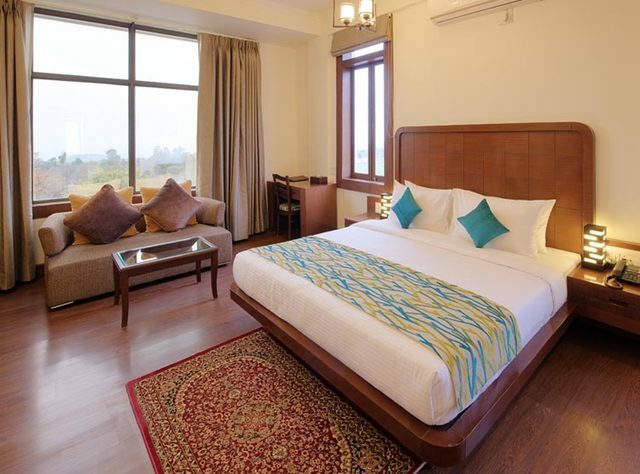 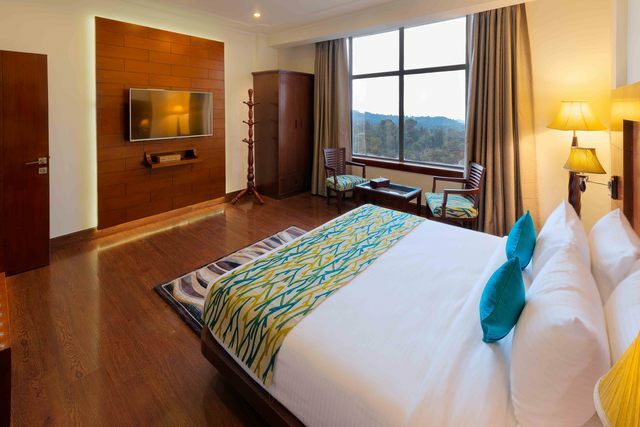 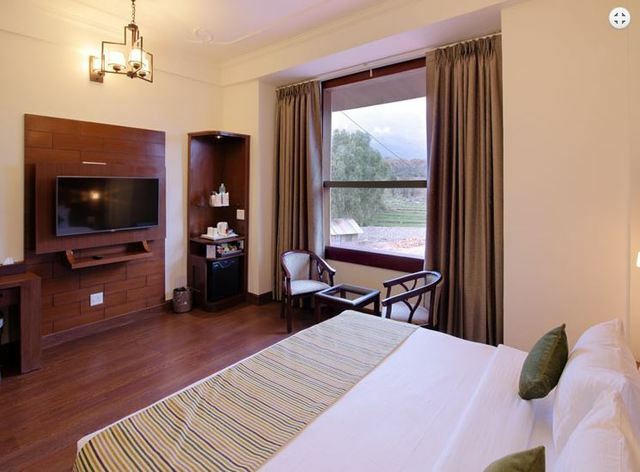 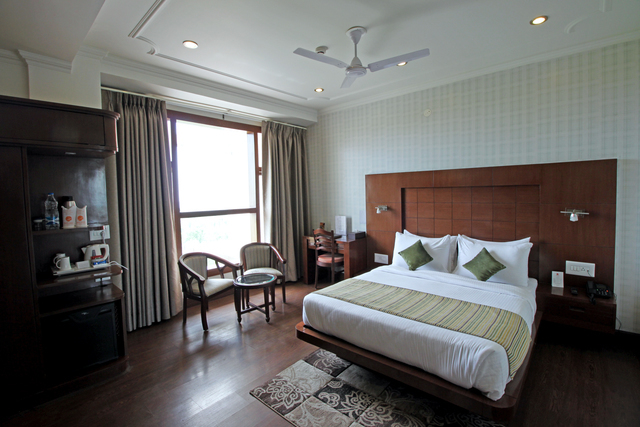 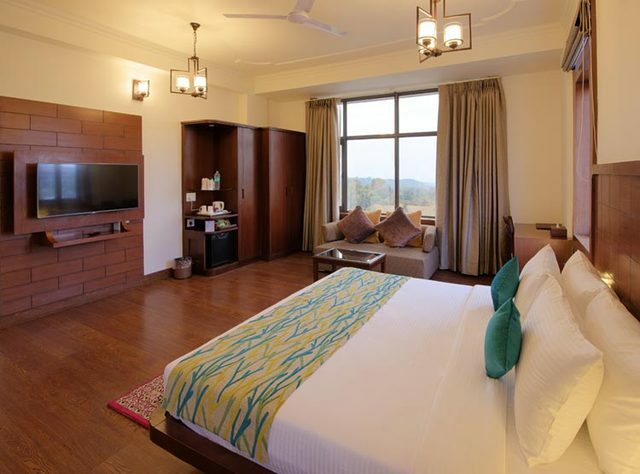 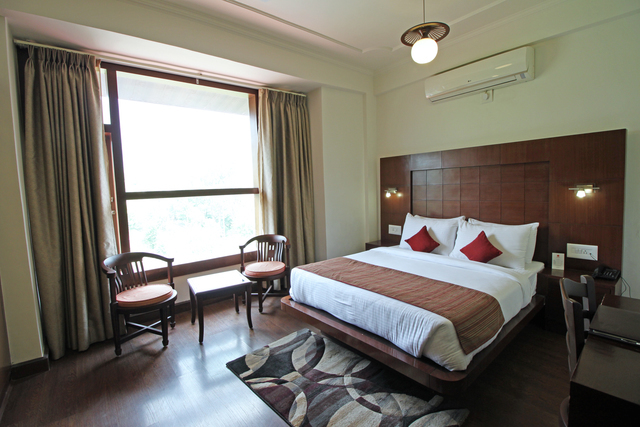 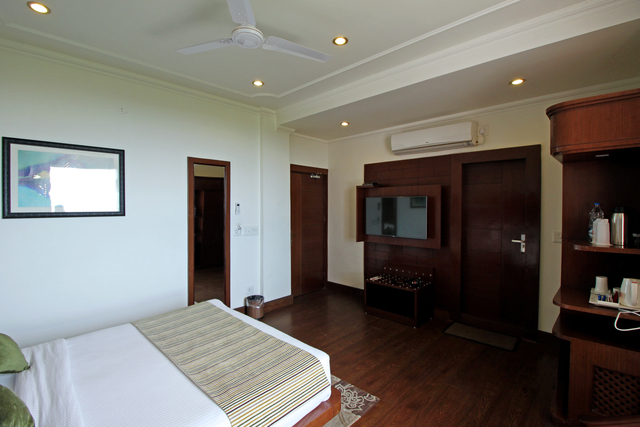 Guests can savour soul-soothing views of the steel-grey mountains and the verdant valleys from some of the rooms! 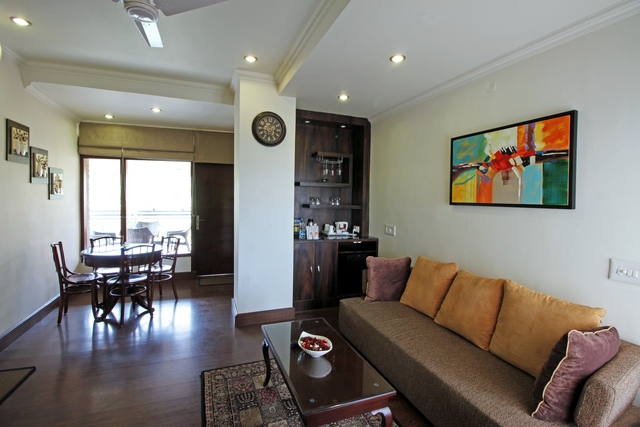 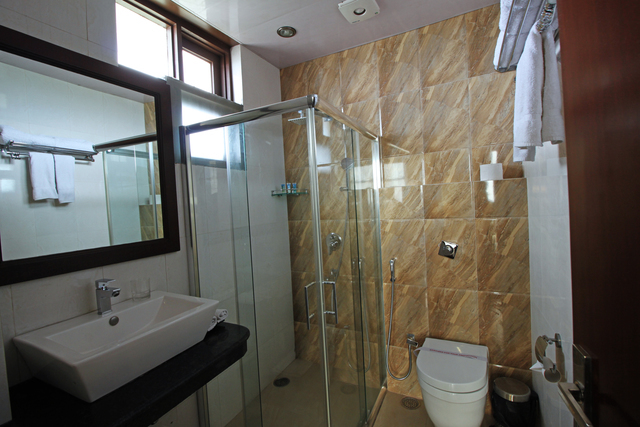 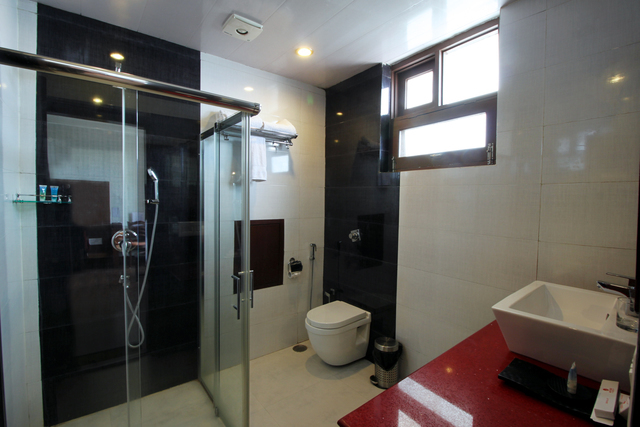 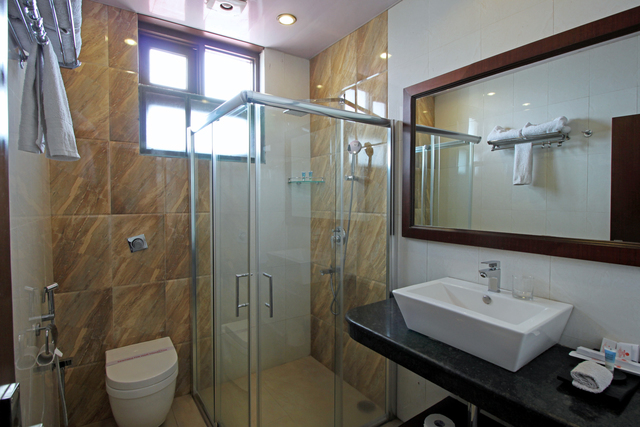 Essential amenities like intercom, television, tea/coffee maker, a private bathroom are available for your convenience.